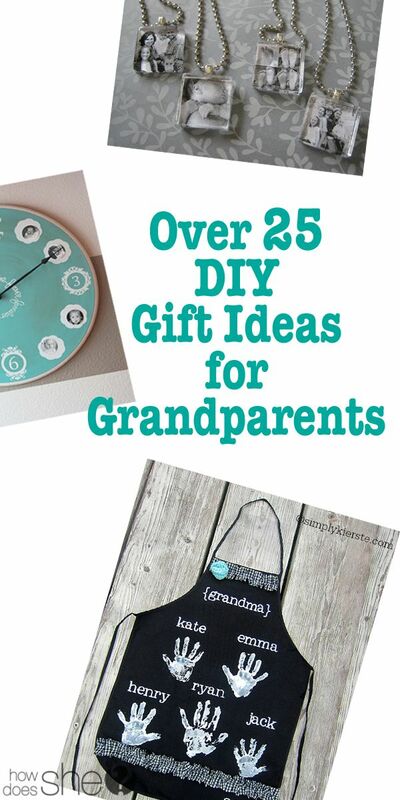 grandma's cookie jar: 25 Great Mother's Day Gift Ideas Your Grandchildren Can Make! 25 Great Mother's Day Gift Ideas Your Grandchildren Can Make! I was browsing on Pinterest this morning and found a link for some really great ideas for crafts which although they say they are for grandparents, you could definitely have your grandchildren make them for their mom for Mother's Day . . . and of course, extras for you, too! Since Mother's Day is just a little over a month away, it is a great time to start projects with your grandchildren - this link has 25 ideas and nearly all of them are things I think are great ideas! Follow this link and you'll see the 25 projects along with links to sites where you'll find supply lists, directions and photo tutorials. I especially love the photo block ideas and think the clock is wonderful! Which ideas do you like the most? Enjoy!